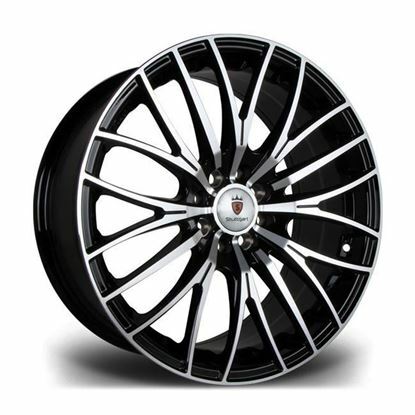 All 18" 19" 20" 15" 17" 16"
Autoalloys is a supplier of Alloy Wheels & Tyre packages, we send Alloy Wheels & Tyre Packages all over the world. 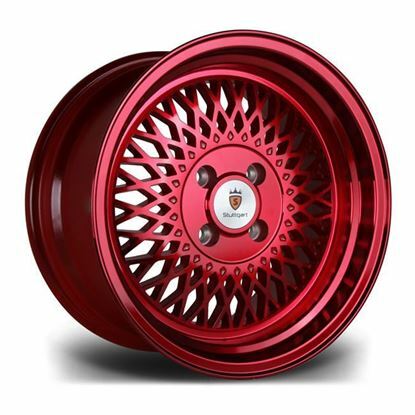 Stuttgart wheels are the ultimate way to take your motor from standard to the high-performance & stylish level you desire. 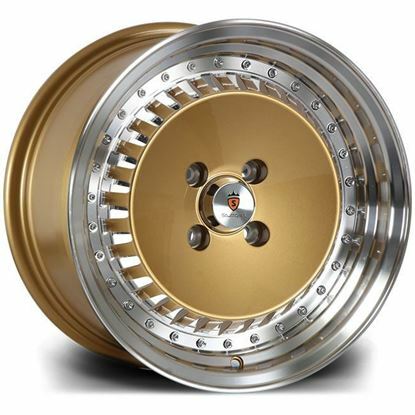 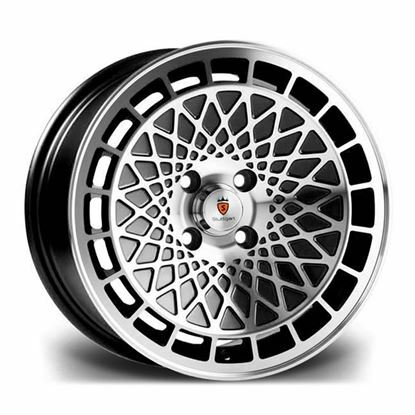 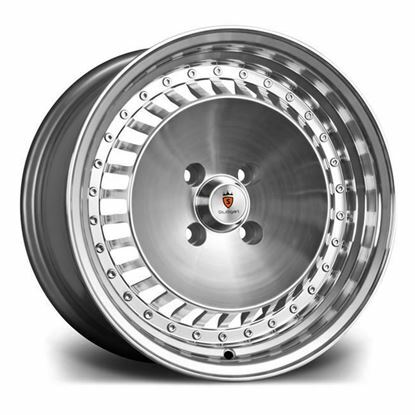 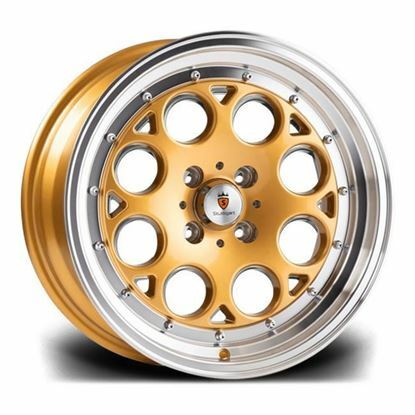 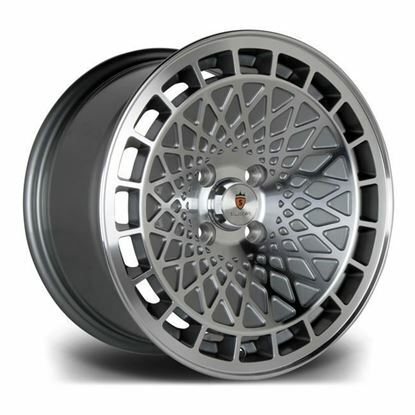 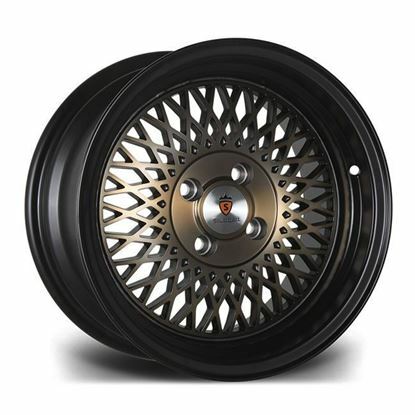 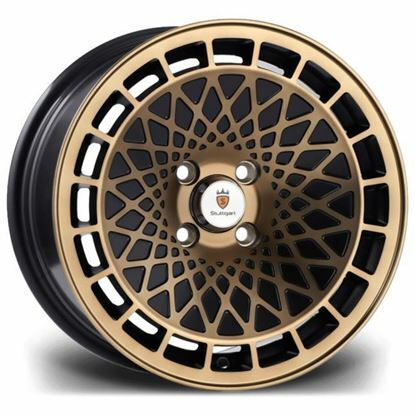 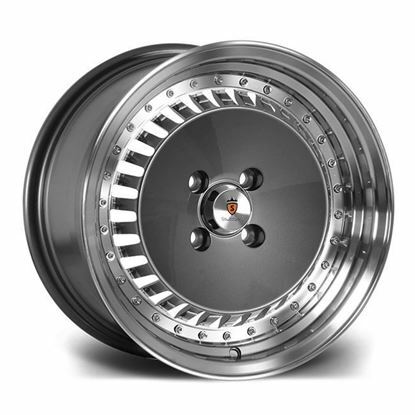 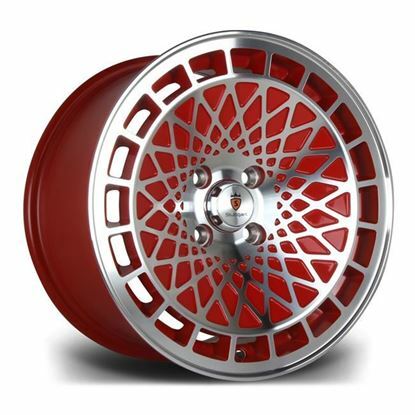 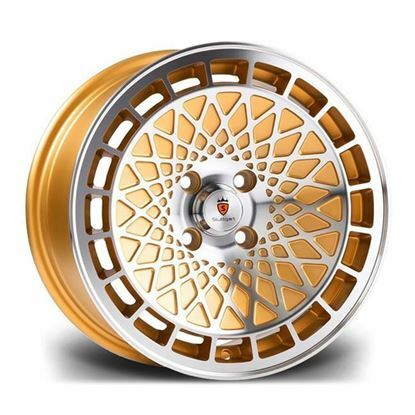 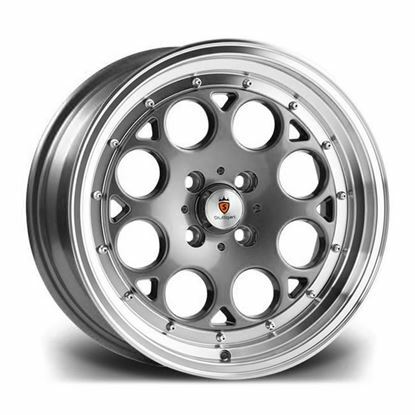 Stuttgart wheels offer a sleek, modern & characteristic style with a comprehensive range to choose from.